There are ways that you can sharpen your skills when speaking with reporter from a newspaper, radio or television station. Preparing in advance for a media interview can go a long way in achieving the best outcome. First, consider how reporters’ jobs have changed. Reporters—because there are fewer of them—can be posting up to 10 articles a day and are working under tight deadlines. Being prompt to respond to a request for information is critical—even if it’s just to connect with the reporter to arrange a time for the interview. Stories in the remodeling industry typically feature a new trend, product, service, or technology. Before the interview occurs—during your initial telephone call or e-mail exchange—here are a few tips that will help you be more prepared for the interview. 1) Know the name of the reporter and publication and if they cover a particular topic. This can be helpful understanding if a local or more national perspective is needed. You can look online for other stories done by the reporter and learn more about their interests and expertise. Often reporters may work for a number of publications, so it can be insightful to know who they are and where their work appears. 2) Find out what their deadline is, and how long the interview will last. Provide them with a firm time for the interview, and let them know if that changes for any reason—don’t play phone tag. 3) Ask for the basics on the story they are working on—and if they can provide you with some questions in advance. This can help you understand what the story really is about. Sometimes, the slant of the story changes depending on the information the reporter gathers. For example, reporters often ask very broad questions about remodeling projects or trends that may be affected by a number of variables such as geography, age of the homeowner or the client’s budget. Drilling down to better understand the reporter’s questions can help you advise them and their readers to better understand the topic. 4) Prepare a single, key message with two or three secondary points you want to make. Gather facts, figures and information needed to support your points. Answer the traditional news questions: who? what? when? where? why? and how? Is it something new or unique? Do you have any facts or figures to back this up your points—which can be supported by your experience in your company, i.e. out of the 14 kitchen remodels you did last year, 75 % of them opted for wine cabinets with temperature controlled refrigerators. What do you do and how are you connected to NARI? 6) Be prepared to comment on general industry trends as best you can through your own company’s experience or what you have heard from other contractors or at chapter meetings. 8) Prepare a written summary of your key message, main points, and statistics to help with nerves or jitters. 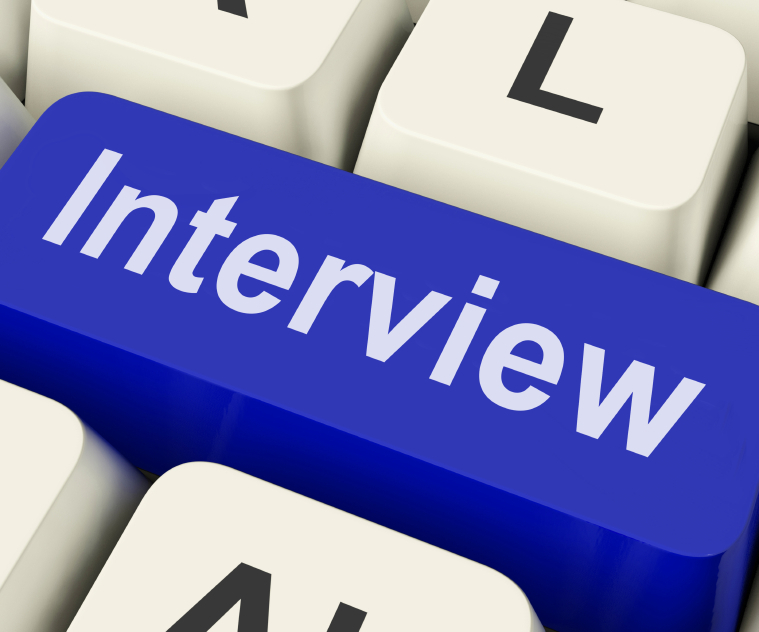 9) If you don’t know something, tell them you’ll find the information and will provide it after the interview. You can call the marketing department at NARI national and we’ll find the data or get the answers you need. Stick to your key message and two to three points. Share the most important information first, then provide the background. It’s OK to repeat key information, but try to vary the manner in which you say it. Be as helpful as possible. Your goal is to build long-term relationships with news organizations so they call you again. Put the issue into perspective, even if the reporter doesn’t ask. Correct misinformation. If the reporter asks questions based on information you believe is incorrect, it’s okay to set the record straight. Offer background information where necessary. Listen to each question carefully before responding. Ask for it to be repeated if you don’t understand it. If you don’t know the answer, say so and offer to get it. Ask when the story will appear and send a short note of thanks to the reporter once it does. They appreciate knowing that they are being read. There is no such thing as “off the record.” Don’t say anything you don’t want to see in print. Even after you think the interview is over, you can still be quoted. Don’t remark or offer a negative opinion about another company, remodeler, distributor, association or situation. Underestimate a reporter’s knowledge of your subject. Don’t use jargon or terminology that is not understood by the audience. And, by the same token, don’t underestimate your expertise. Tell the writer what to write, or ask to get your company included in the story. (However, a follow up e-mail with your name and name of the company can help assure that if it’s used, it’s correct. Don’t talk too much or go off on tangents. Finally, remember that the media is not your advertising firm. Their priority is to inform the public, not to be a spokesperson for you or the remodeling industry. A good reporter will write a fair, balanced story.